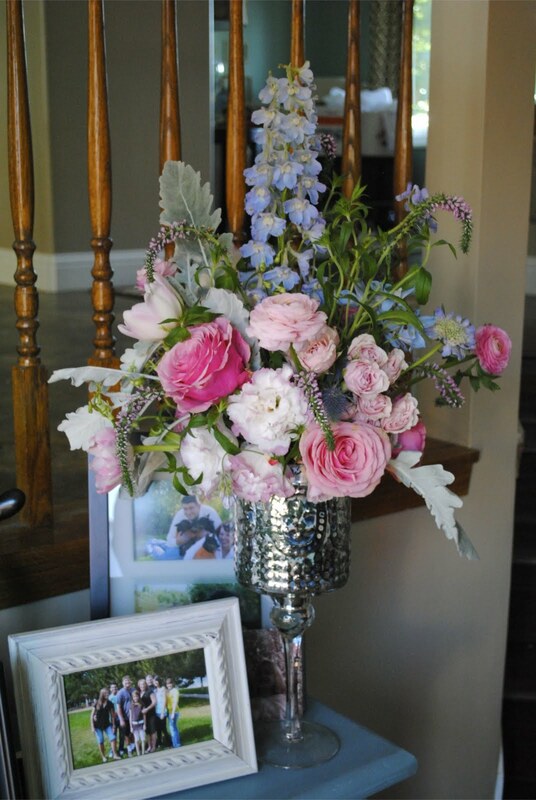 A little preview of what we have been up to lately. 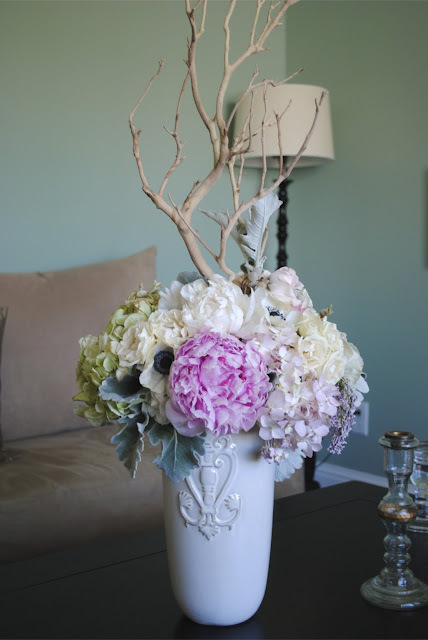 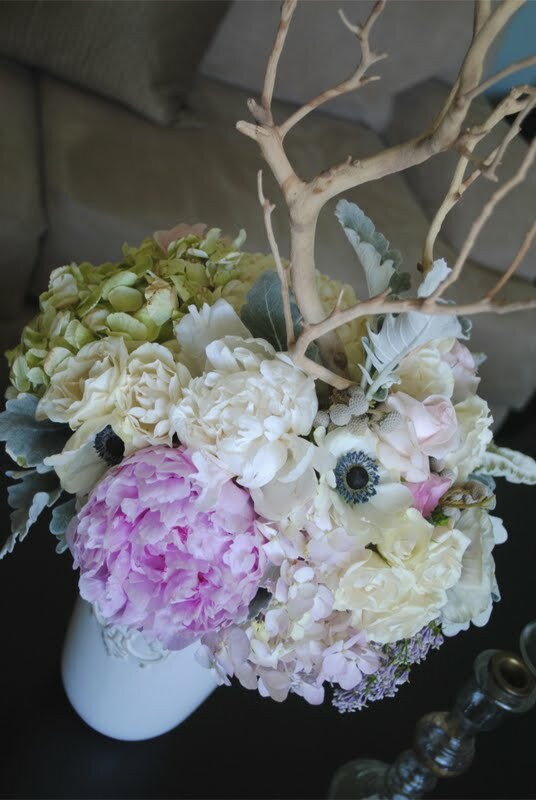 First are the floral remains of what was a magazine shoot bouquet, put together for a lovely dining room table piece. 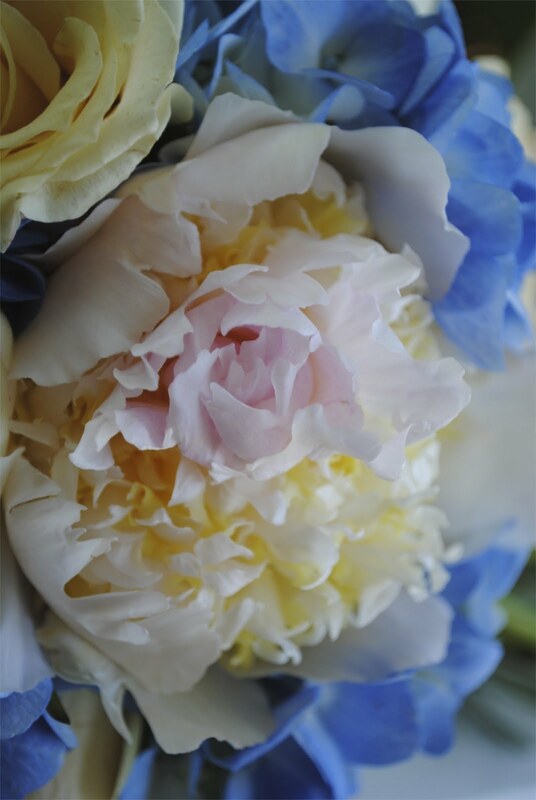 Second is an amazing peony bloom in a bouquet we did for a vendor in a wedding show. And last but not least is an original piece ordered and designed for a special birthday.